Here's a unique way of presenting information to your customers where space is at a premium. 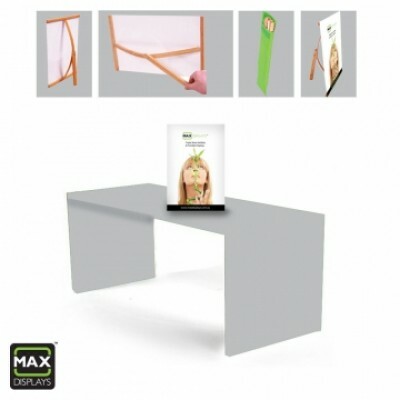 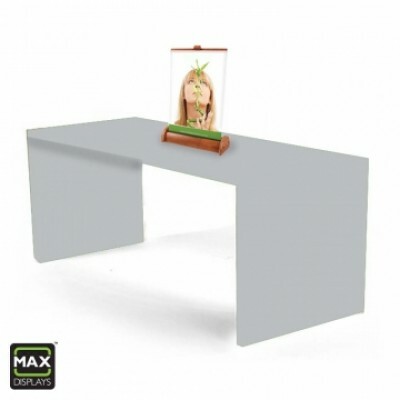 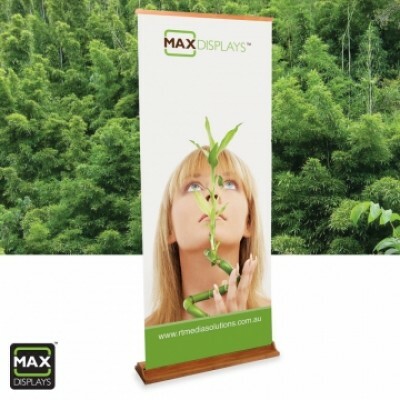 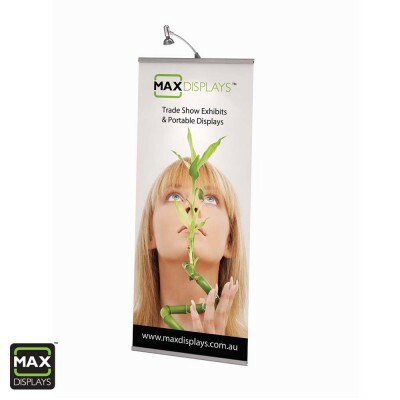 Ideal for use in receptions and sales counters. 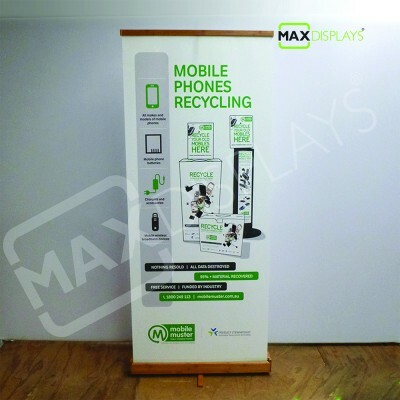 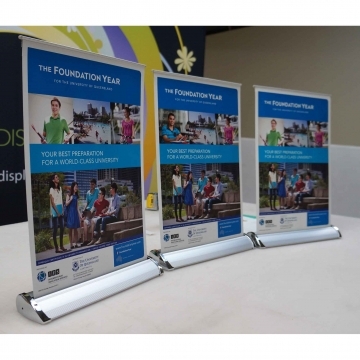 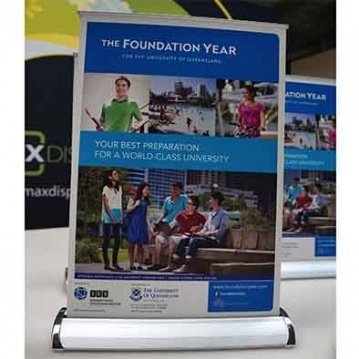 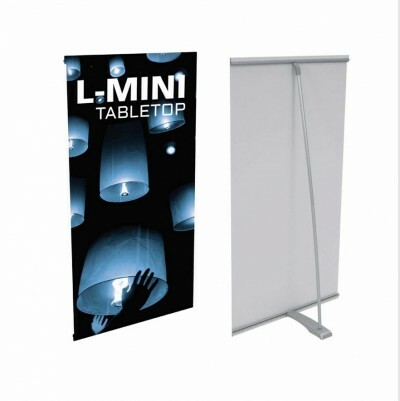 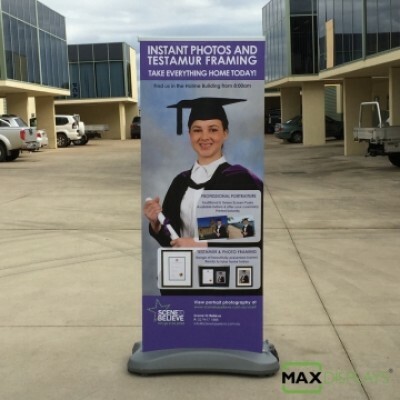 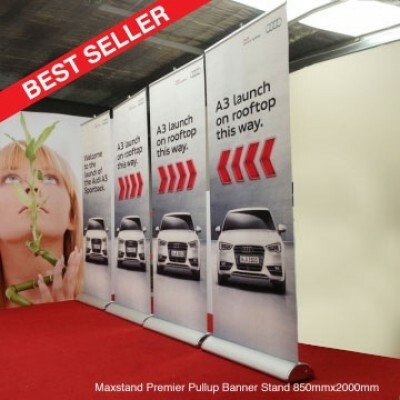 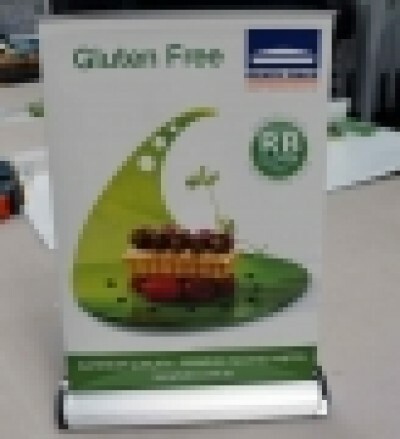 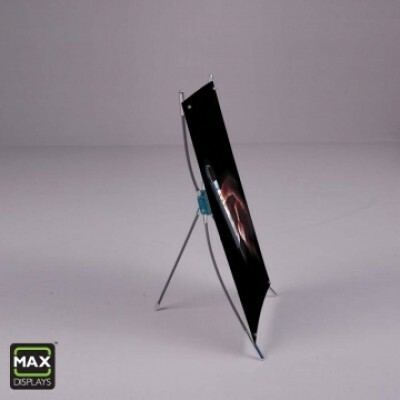 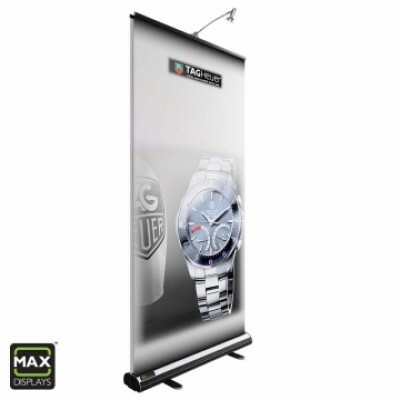 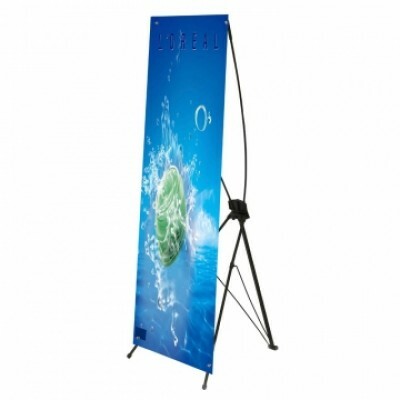 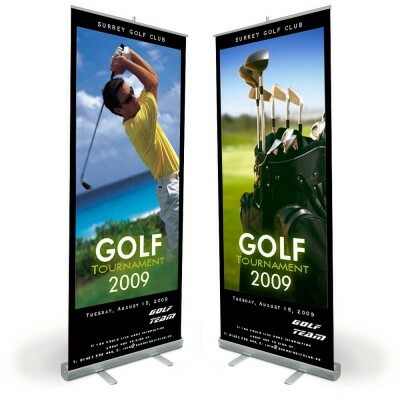 Phase Table Top Banners are the most portable display systems you'll ever see. 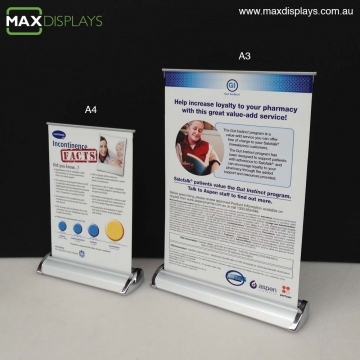 Standing just slightly larger than an A4 and A3 sheet of paper, this system simply rolls up into a compact stand when out of use and is easy to store. 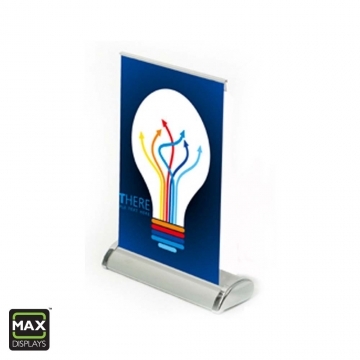 Ideal for price lists in receptions, menus on dining tables or point of sale aids on sales counters. 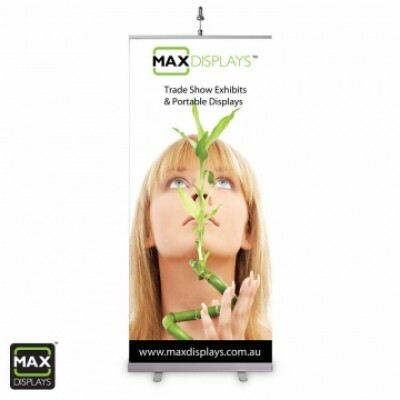 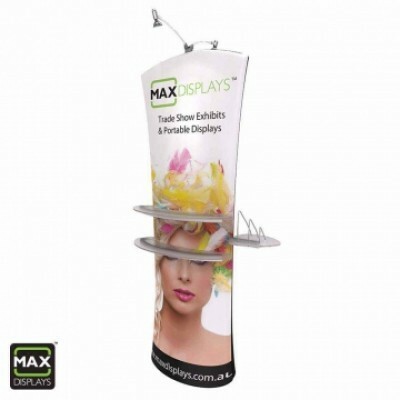 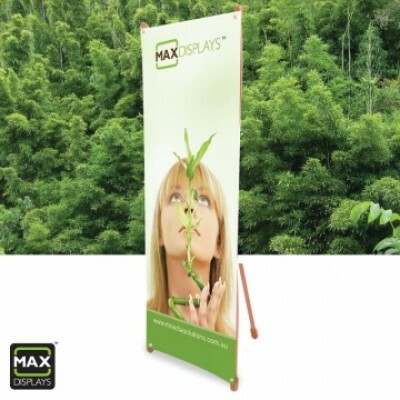 Included in kit: Base, Top rail, two piece support pole and full colour printed graphics. 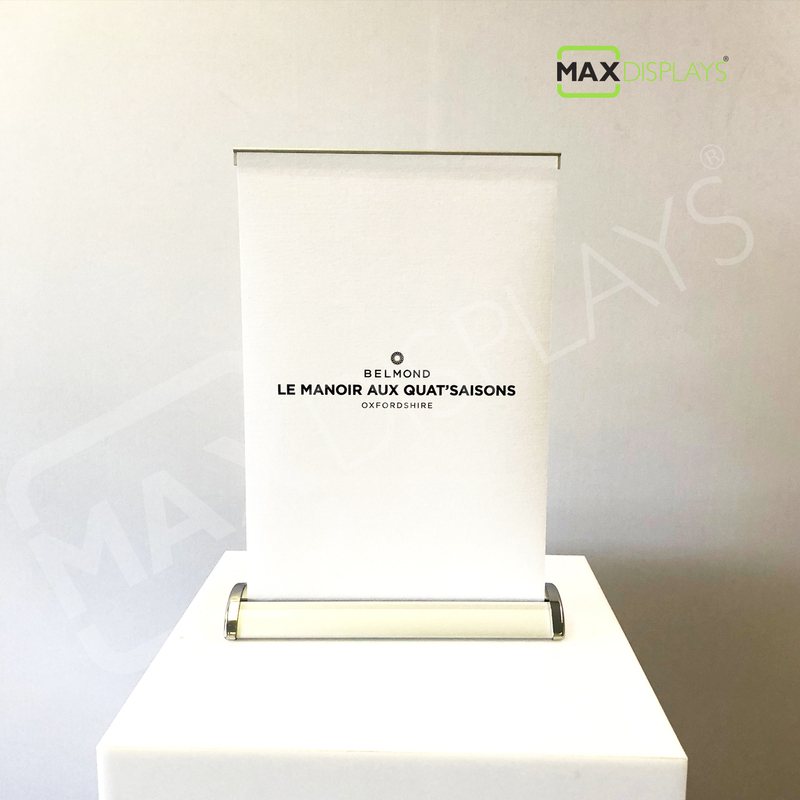 297mm (h) x 210mm (w) visible graphic area (please leave 10mm at bottom of the graphic without any text or content to keep your main content fully visible.) 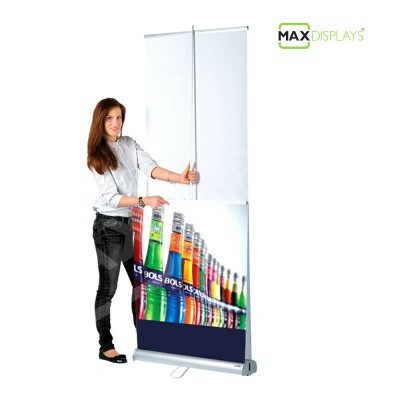 All artwork and artwork origination must be under taken by the customer.